If the digital advertising people getting high on “programmatic” trading are to access the $70 billion US TV ad market this way, they had better develop some empathy first, says one of the industry’s leading media finance advisors. 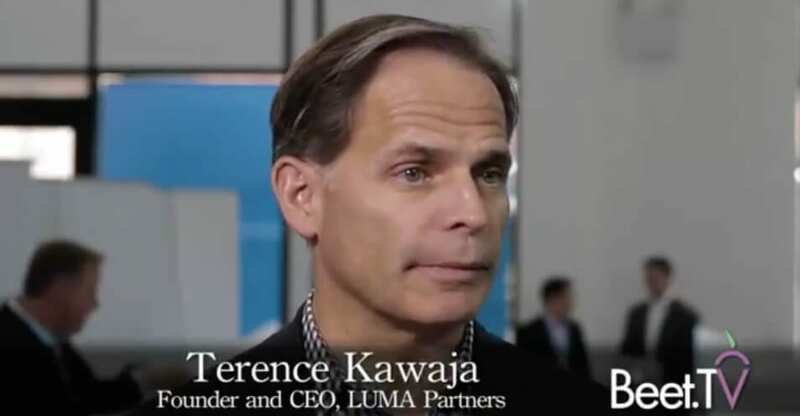 LUMA Partners CEO Terence Kawaja says TV ad trading, historically reliant on broad demographic targeting, and digital trading, typically using laser-like scientific targeting, are “in two very different places”. So digital executives trying to unlock TV using programmatic mechanisms must treat TV buyers “in a manner that they’re used to”.